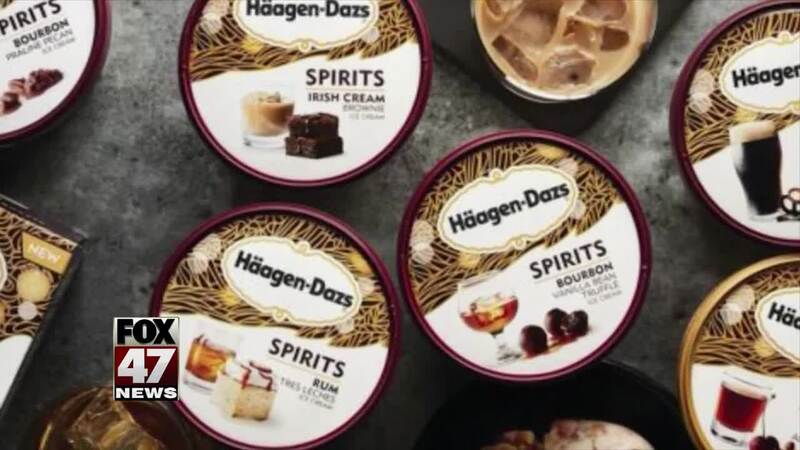 Häagen-Dazs has something new for you, and it's extra boozy. The ice cream company has combined two of your favorites into one: it's rolling out seven flavors of alcohol-infused ice cream treats. Some of the flavors include Rum Tres Leches, Bourbon Vanilla Bean Truffle, and a non-dairy Amaretto Black Cherry Almond Toffee. Don't get too excited though, you're probably not going to get drunk off the special treats. Each product contains less than 0.5 percent of alcohol by volume.